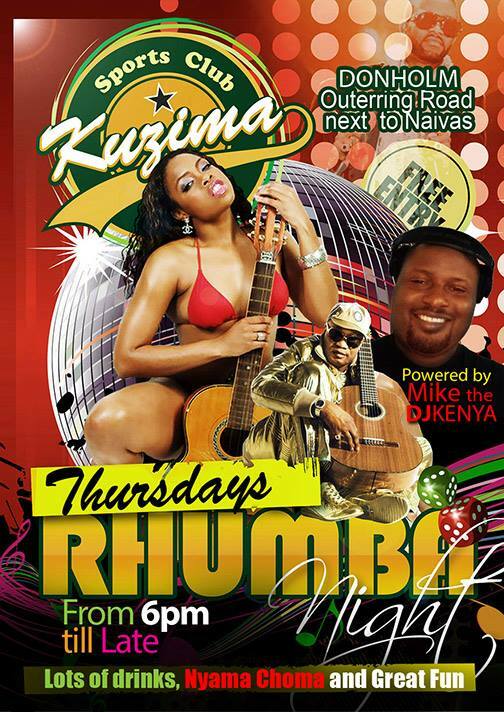 Kuzima clubs is the leading and best places in Kenya for your evening entertainment. With Kuzima Sports Club & Grill and Kuzima Shugee you have an all in one entertainment joint. Join us and lets be merry.